Very good construction , a little spice in the first part of the cigar witch melows into a smith creamy notes . I try others,but this one always "returns" to the topf of my favorite list. Beautifully made and very consistent quality. Great strong flavor ( sorry..not articulate enough to do the taste like berries thing..lol) I just throughly enjoy its taste; even burn, and it's there for every stick in the box. After many years of trying cigars from many, many brands of cigars from expensive and limited production products I have found MY perfect cigar. this is one of my favorite cigars,for everyday use.the size is perfect.you do need to make sure you keep them in a good humidor,or they tend to dry out a little fast,and peal as your smoking. With Best Cigar Prices shipping arrived almost as fast as driving to the store. 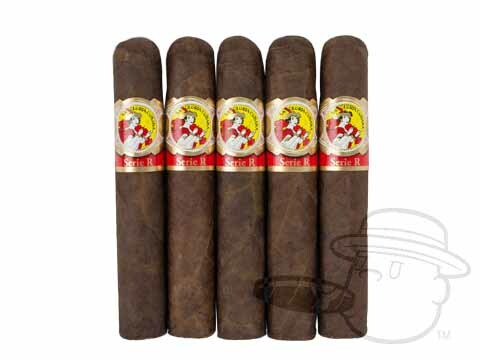 These are a nice cigar for what I think is a reasonable price. I am on my second box. Good quality daily cigar. Nice cigar as expected by La Gloria Cubana older versions. Overall, a great smoke. Had a coupla sticks that were wrapped too tight which made a hard draw, but overall, not a big problem. Will definitely order them again. One of La Gloria's very fine series. Great flavor due to excellent leaf selection. 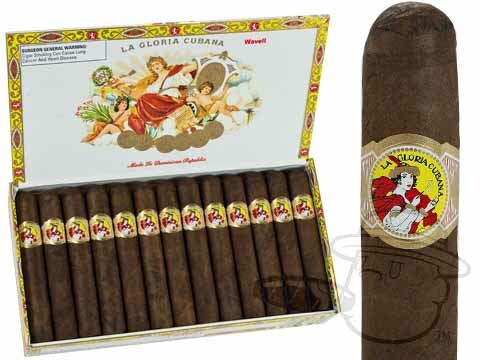 La Gloria Cubana Wavell Natural is rated 4.4 out of 5 based on 21 customer ratings.